Switching your home to LED lighting should be on your 2017 to-do list. LED bulbs are far more efficient than traditional incandescent or even the newer CFL bulbs, so you save money and energy, which helps everyone. Plus, as the technology advances, LED has emerged as the most versatile lighting option. It offers many fun and unique ways to light your home, from tunable white light that lets you mimic the rise and fall of the sun to color-changing bulbs that can turn your home into a disco party or Serengeti sunset with the touch of a button. 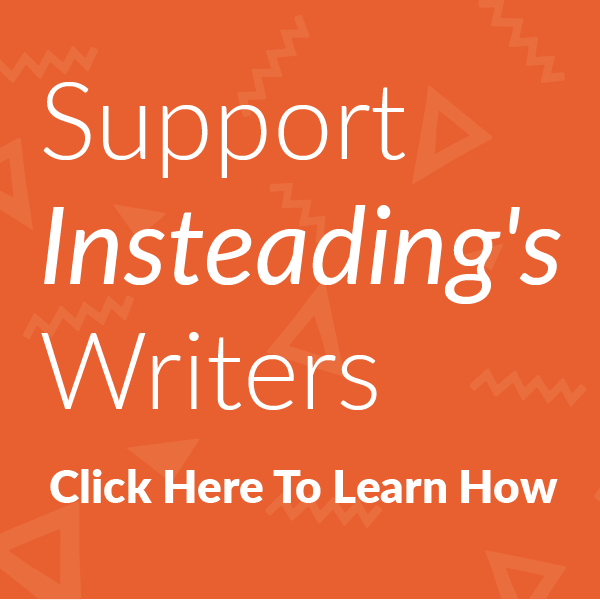 If you are already on the LED train, the chances are you’re switching out your old incandescents for new LEDs at a rapid rate. 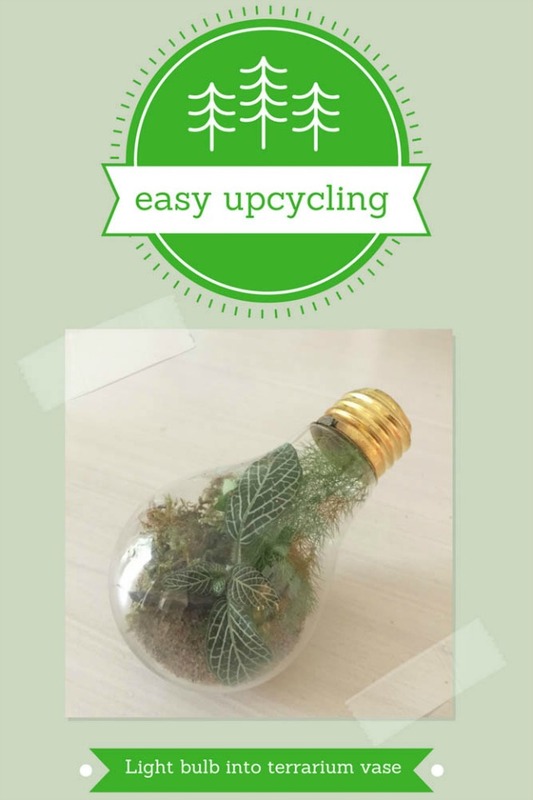 Here’s a fun way to upcycle your old lightbulbs by turning them into mini vases! We embarked on this project after one bulb died in our bathroom light fixture, and we decided to replace both bulbs with LEDs. 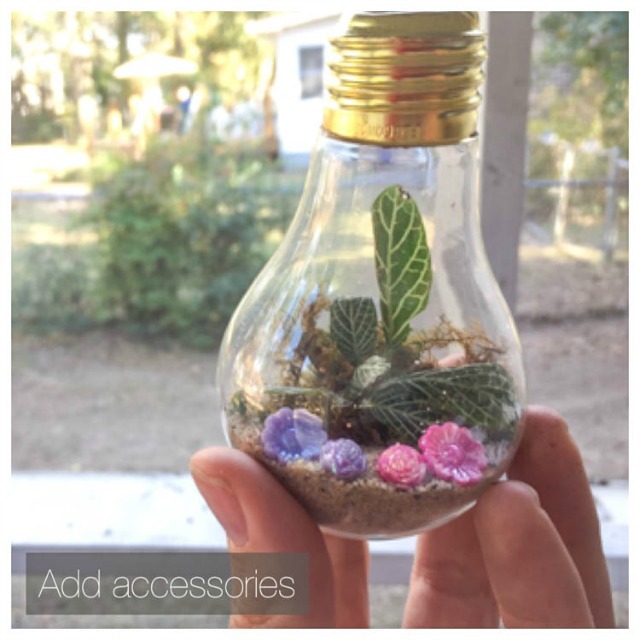 Rather than throw the incandescents away, I turned them into tiny terrariums. These unique, living vases make great holiday gifts, as well as fun Christmas tree ornaments. Safety first! This project involves breaking glass, so get your goggles and gloves on. We did the glass breaking work inside a cardboard box to help contain any shards that might go flying. 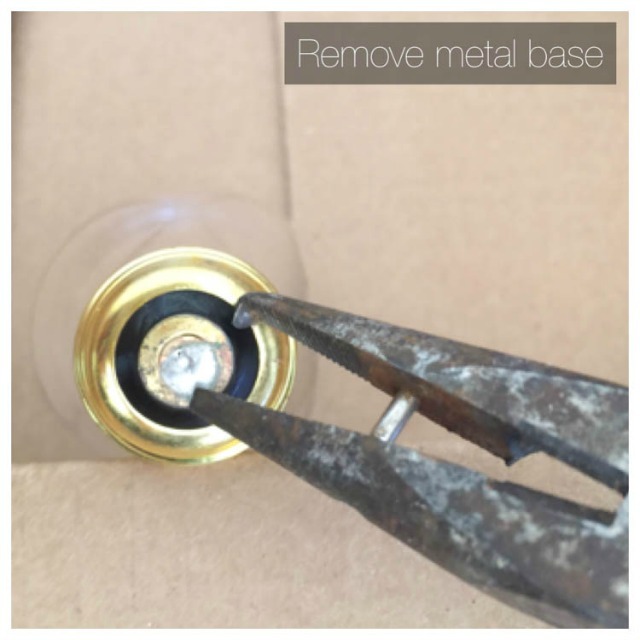 To make your bulb into a vase, you need to remove its “innards.” Take the needle-nose pliers and pull up the metal at the bottom of the bulb until you can get a grip on it with the pliers. Then, pull it out. This will break the wires in the bulb and give you access to the inside. 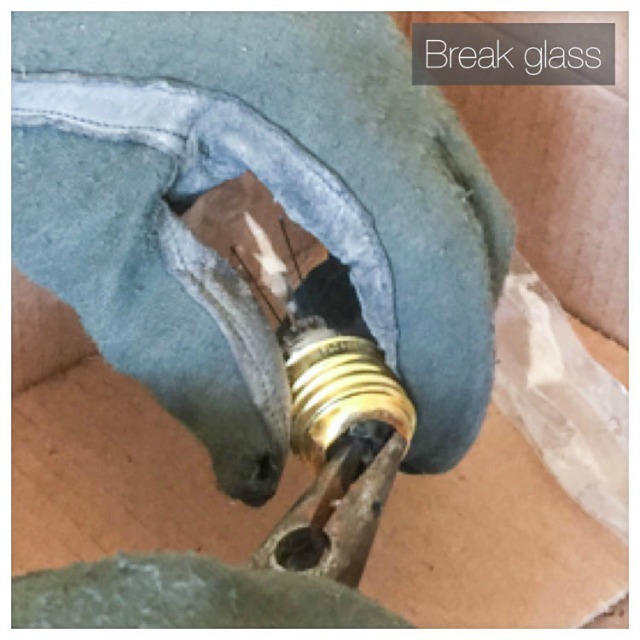 Next, work your pliers into the center of the black glass and break it out, moving the pliers in and out until all the glass is gone. 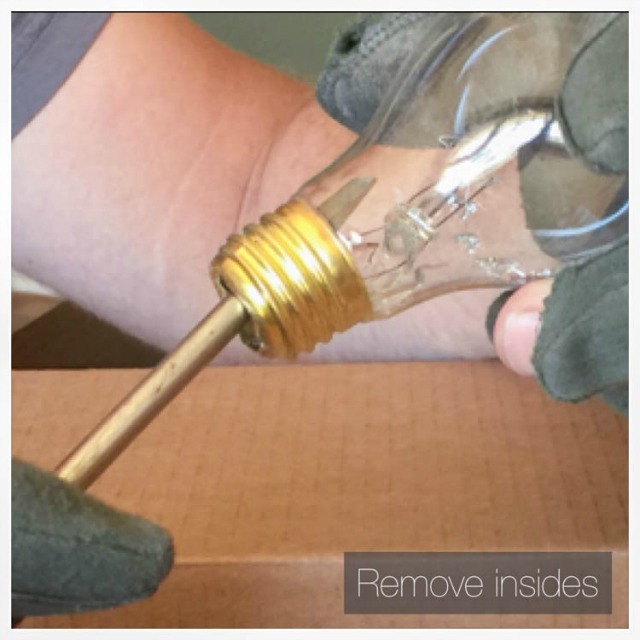 With a screwdriver, reach inside the bulb and gently break the filament of the bulb. Use tweezers to pull it all out. Dispose of the filament and all the broken glass properly and safely. Now you have a light bulb vase. What you fill it with is only limited by size and your imagination! You could just fill it with a little water and some small wildflowers, attach a ribbon and be done. But, as it’s winter and wildflowers are a little scarce, we decided to turn ours into terrariums. These are low-maintenance living gardens that you build using air plants, a little bit of sand and some preserved moss. 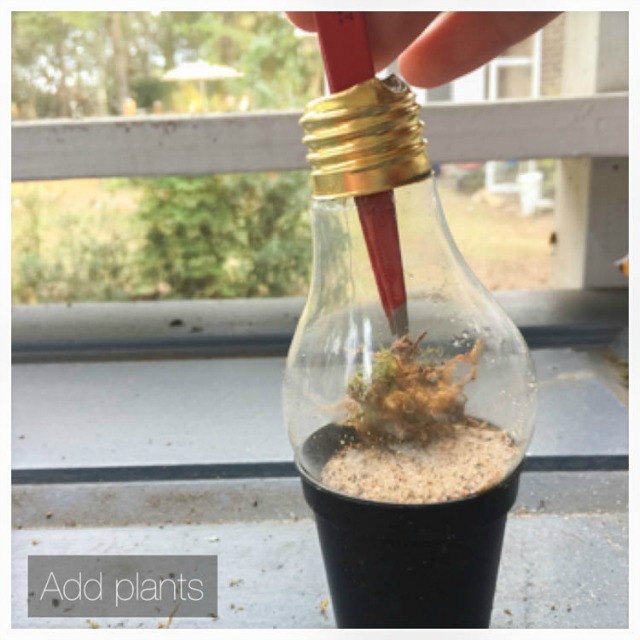 As long as you don’t use live moss or soil and keep it in partial light (not in the dark or full sunlight), your tiny terrarium should live happily with just a spritz from a spray bottle once a week. Air plants can get most of their nutrients from the air. They don’t have a root system, so they require only a little water, making them perfect for small glass orbs. 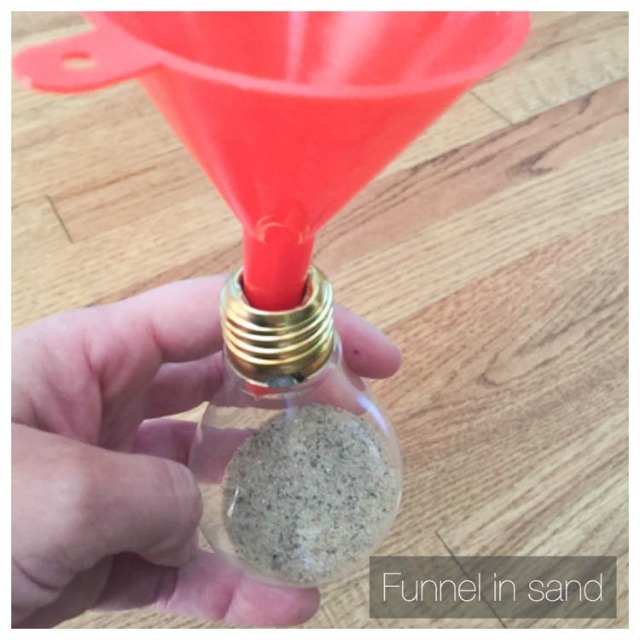 First, use a funnel to add some sand to the light bulb to provide drainage. 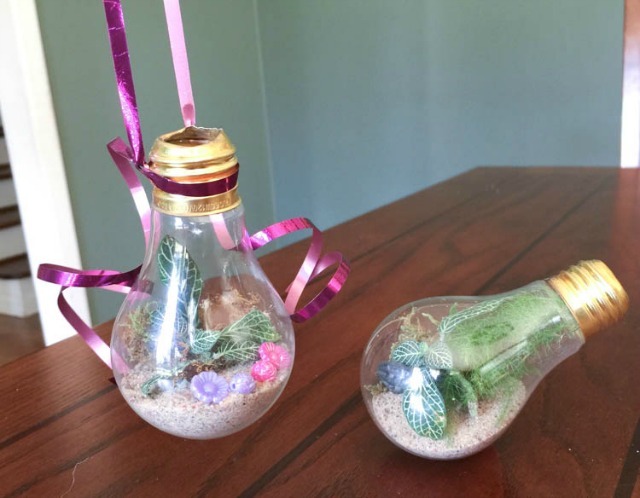 Then add some preserved moss and the air plant (also known as tillandsia) in each bulb with tweezers. Use the tweezers to position everything perfectly—this can take some patience! 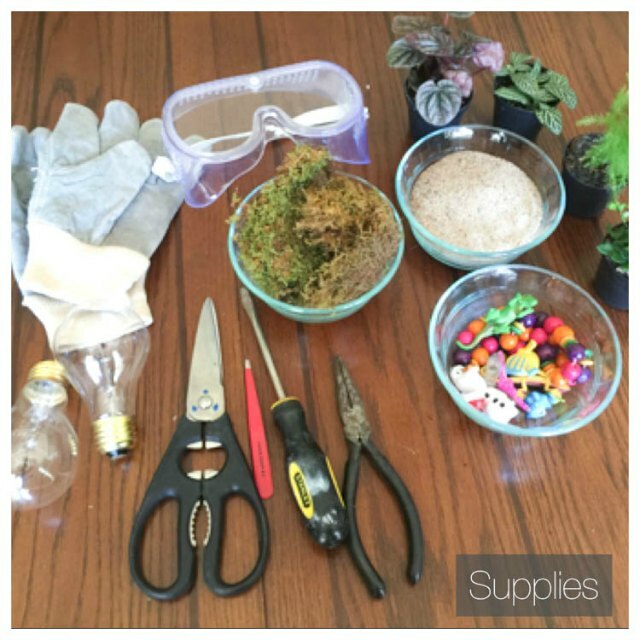 Once we had our plants in place, we experimented with adding a few non-living items—beads, small toys and the like—in the bulb to give it a little character. We then hung one from a ribbon to use a Christmas tree ornament and the other we weighted on its side to make a nice hostess gift for the holiday season. Get creative with yours and turn them into whatever you’d like! Jennifer Tuohy is an environmentally conscious mom who loves to use technology to be more green. She provides tips on saving energy by upgrading to LED light bulbs. You can find a huge selection of LED light bulbs at The Home Depot.